Helping victims of child abuse rebuild their lives since 1994. Let us help you achieve justice for the abuse your suffered. Helping victims of abuse rebuild their lives since 1994. It can take a long time to feel ready to talk about the abuse you have suffered and reporting abuse takes courage. That’s why when you contact Simpson Millar to talk about your experiences, we’re ready to listen. We have a team of experienced solicitors who specialise in abuse cases, including several of the UK’s leading abuse solicitors. And whilst their knowledge and expertise is second-to-none, they are also compassionate, understanding and easy to talk to. Our solicitors understand how difficult it is for someone to talk about the abuse they have suffered. We do everything we can to make it as stress free as possible. We can give you the help and support you need to achieve the justice and compensation that you deserve. The head of our child abuse department, which was set up in 1994, is the founder and president of the Association of Child Abuse Lawyers (ACAL). ACAL is a claimant based organisation of compensation abuse lawyers dedicated to raising the standards of advice through training and support. Talking to us is the important first step in seeking justice. Many people feel immense relief after making that first contact. In the first instance you won’t need to tell us all the details of what happened but we’ll guide you with some simple questions so that we can assess your case and plan the next steps. If you would like to talk about your experiences, or those of a relative, you can call us for a free and confidential initial conversation with a dedicated abuse solicitor. Together we’ll identify if you have a case and can answer any questions you may have about the process. What Kinds Of Abuse Cases Do We Handle? Our dedicated team of solicitors specialising in child abuse claims can help you if you have been the victim of sexual, physical or emotional abuse in childhood. Abuse can take place in many different locations from the home to a residential care home, or whilst the child is in the care of any public body or institution. We sue individual abusers, their employers, foster parents, operators of children’s homes and schools, social services departments which placed children in care, or failed to protect children being abused at home, religious organisations and charitable foundations. Handling claims for abuse requires expertise so that cases proceed as quickly as possible. At Simpson Millar our specialist abuse solicitors do everything they can to keep our clients' distress to a minimum and to support them during the course of their case, with practical help and guidance. We're experienced in managing claims and successfully claiming compensation in abuse cases, particularly in group action cases involving a number of individuals who have suffered in a similar way. Our abuse solicitors will be able to help you claim compensation for all forms of physical, psychological and sexual abuse. We will advise you on the funding for your claim. If we think you have a good claim, we will find a way to fund it for you. We consider our abuse department to be a centre of excellence in the field of abuse compensation claims. - Our expert solicitors are members of the Association of Child Abuse Lawyers and the Association of Personal Injury Lawyers. - We are not new to this area of law; our abuse department was established in 1995. - We offer a personal bespoke service which means that you will have a dedicated experienced solicitor working on your case. - £1.8M compensation awarded to our clients since 2016 . - Elderly war veteran received settlement after being the victim of theft at the hands of carers. - Client abused by foster mother awarded £146,000. 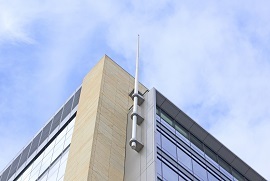 - Client is awarded maximum £500k under Criminal Injuries Scheme. 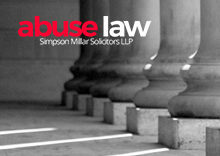 - Client abused at boarding school awarded £18,000 . 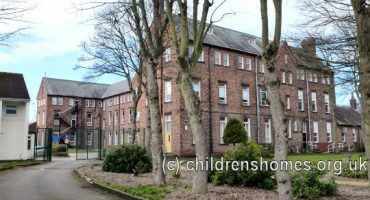 - £75,000 settlement for client abused in children's home. Simpson Millar has a team of dedicated abuse solicitors all of whom have many years’ experience in dealing with abuse claims. Our solicitors can give you the help and support you need to achieve the justice you deserve. Take your abuser to Court? We understand that it is difficult to come forward and talk about abuse. Sometimes, sending a form off in the middle of the night is easier than picking up the phone to speak to someone in person. 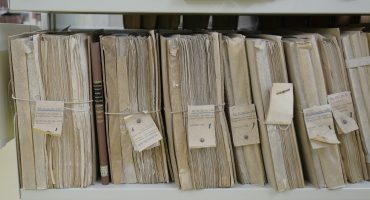 If you would like us to contact you, choose email, or telephone, and we will give you a free, no obligation opinion, upon whether or not we think you have a case. It is then up to you whether you want to carry on. Q: Have you or a family member ever been abused? 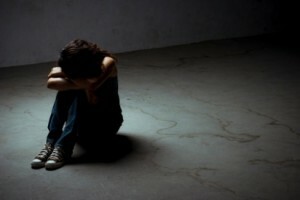 Q: Has a friend or family member been abused physically, sexually or emotionally? Q: Have you ever worked in Local Authority, in a Children’s Home, Repsite Centre or Care Home and witnessed abuse? Q: Have you been too afraid to tell anyone or worried about the consequences? 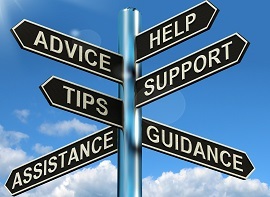 We understand that you may be apprehensive about talking to a solicitor about your situation. We are bound by a strict duty of confidentiality and can guarantee that whatever you say will remain strictly confidential at all times. We will never reveal anything you say to anybody else without your authority. We will normally not ask you to reveal all the details of your circumstances on your first visit. We will ask you for basic details and will listen to you and answer the questions that you are likely to have. We recognise that you may not wish to tell us everything until you have built up trust in us and we will do everything we can to help keep your distress to a minimum. Peter Garsden was awarded the Lifetime Achievement award at the Claims Management Awards. The Claims Management Awards was set up to celebrate the successes of those organisations that have shown outstanding commitment to their clients. Peter was nominated as a finalist in the Law Society Excellence Awards for Solicitor of the Year (Private Practice) 2015 awards, which took place in London in October 2015. Out of over 10 finalists, he was selected as the winner. The firm won Best Small Legal Firm at the 2013 Manchester Legal Awards. The glittering awards ceremony held in Manchester was organised by the Manchester Law Society and was introduced to showcase the huge wealth of legal talent in the region. During the ceremony the judges gave their reason for selecting the firm saying: “this firm has won Small Firm of the Year because the practice was highly specialist in a very difficult area of law. Peter Garsden, Principal of Simpson Millar and the President of the Association of Child Abuse Lawyers won Legal Aid Lawyer of the Year at the Manchester Legal Awards. The firm & Peter Garsden were highly commended in the categories of Innovation and Solicitor of the Year (Private Practise) in the Law Society Excellence Awards (2012). The awards ceremony held in London was hosted by the Law Society of England and Wales. Firms that were Highly Commended at the awards were recognised by the judges as having made an application that particularly deserved special recommendation. As well as being voted Best Small Legal Firm in 2013, Simpson Millar also won Best Small Legal Firm at the 2011 Manchester Legal Awards. The awards ceremony held in Manchester was organised by the Manchester Law Society. 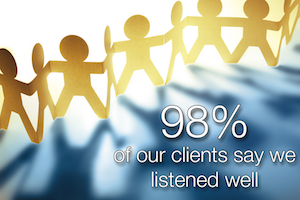 Our clients gave us a score of 97% for their level of satisfaction. "You were very understanding. You made me feel that I counted and was never judged." "Excellent service. 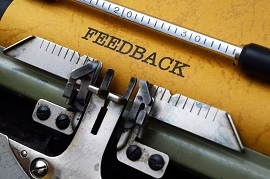 I was dealt with swiftly, appropriately and with tact." "I cannot fault your level of service. Your representation of my claim was second to none." "I was treated with respect and I found it wasy to talk to my legal team. Thank you very much for all the help and support you have given me." "Deborah and her team are expert at what they do and firmly in your corner”. 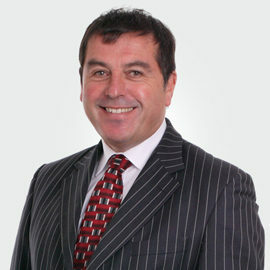 Peter Garsden has been a solicitor since 1981 and is Head of the Child Abuse Department at Simpson Millar, which is one of the largest dedicated abuse compensation departments in the country. Peter has been working for victims of abuse since he set up the abuse department in 1994.. 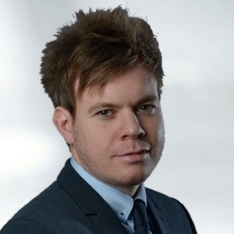 He was awarded Legal Aid Lawyer of the Year at the Manchester Legal Awards in March 2013. 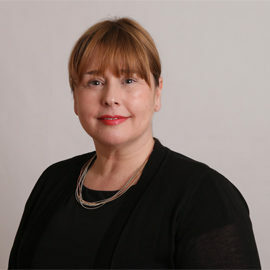 Deborah is a member of the association of child abuse lawyers, the association of personal injury lawyers, and has specialised in abuse work since 1999. 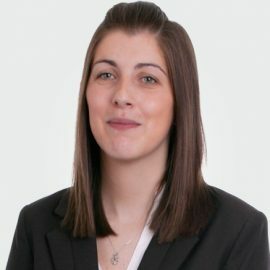 She has acted as lead solicitor in a number of successful high profile group action cases and represented hundreds of clients, both adults and children. Nathalie represents both stand alone claimants and those bringing a claim within group actions. Liam is a member of the association of child abuse lawyers.